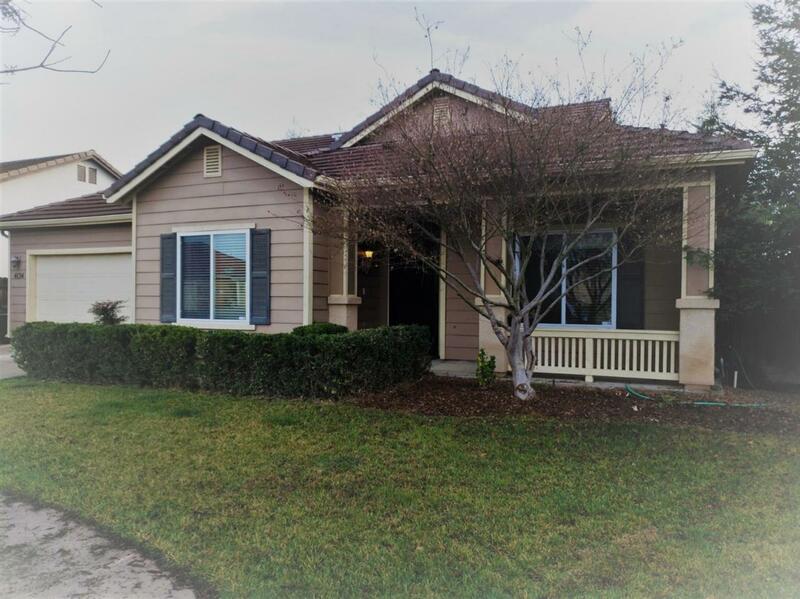 Newer home in desirable South West El Diamante school district. This 3/2 home is near Costco and features open concept kitchen that over looks eating area, living room and back yard. Large master with double sinks, separate shower and tub and walk in closet. Separate laundry room, spacious bedrooms with new carpet. Laminate flooring throughout. Large covered patio, private backyard, possible RV parking and enough room for a pool. This home wont last long! Please give 2 hours notice. Please do not disturb owners. New carpet on all bedrooms install January 11, 2019. Listing provided courtesy of Beverly Ziebert of Berkshire Hathaway Homeservices California Realty.